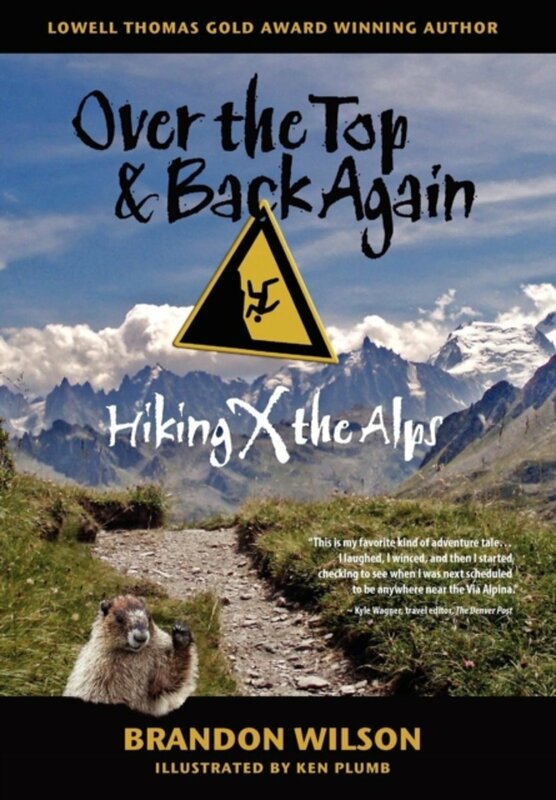 The Via Alpina is a pan European trail from Monaco to Trieste, covering the entire Alps region. No less than eight Alpine countries are involved: Slovenia, Austria, Italy, Germany, Liechtenstein, Switzerland, France and Monaco. 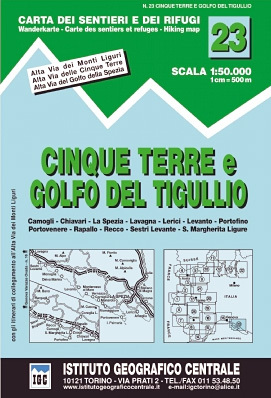 All together the Via Alpina trails cover 5000km in 342 stages. There are five separate trails, of which the red trail is the longest, forming a full arc connecting Trieste to Monaco, 2500km. This can be done in about four months. The yellow trail also starts from Trieste, takes an alternative route to Oberstdorf in Germany, where it ends to meet the red trail again. The purple trail splits off from the red trail in Tržaška koča na Doliču and turns east to make a detour through Slovenia and Austria, only to meet up with the red trail again also in Oberstdorf. Further west in Liechtenstein the green trail splits off from the red trail to take a shorter route across Switzerland to Adelboden where it ends to meet the red trail. Finally, the blue trail splits from the red trail in Riale, Italy, only to be rejoined with the red trail in Sospel, southern France, near the final destination Monaco. The Via Alpina is a stiff hike, for hardened walkers. It crosses many of the main Alpine mountain ranges. However, it is not a mountaineering expedition, and there are no glacier crossings involved nor any exposed passages. 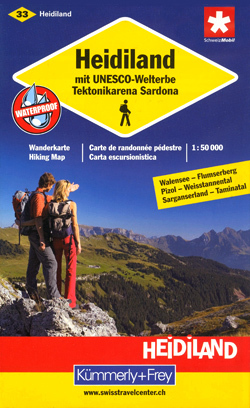 Season for hiking the Alps is from early July until halfway September. In the lower parts, june is a fine month, full of flowers. And oktober can be very pleasant in the Dolomites and southern Alps. 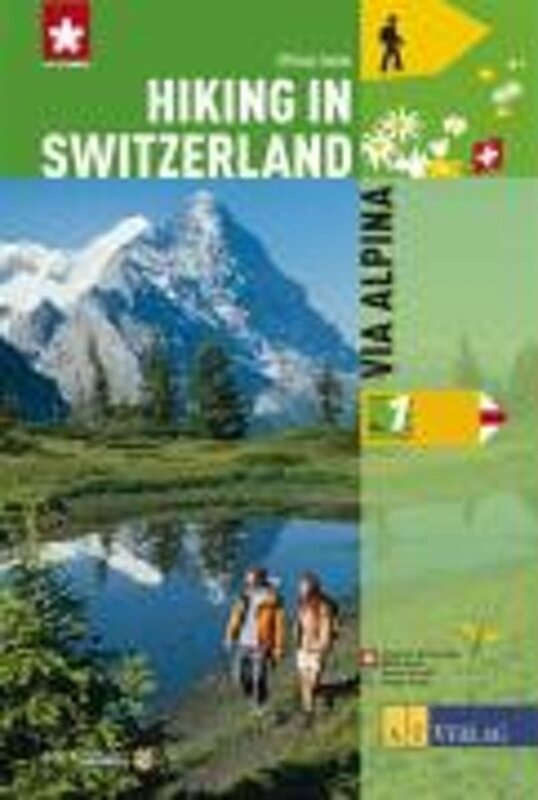 To prepare, start by visiting the excellent website of the Via Alpina organisation (see under Facts). 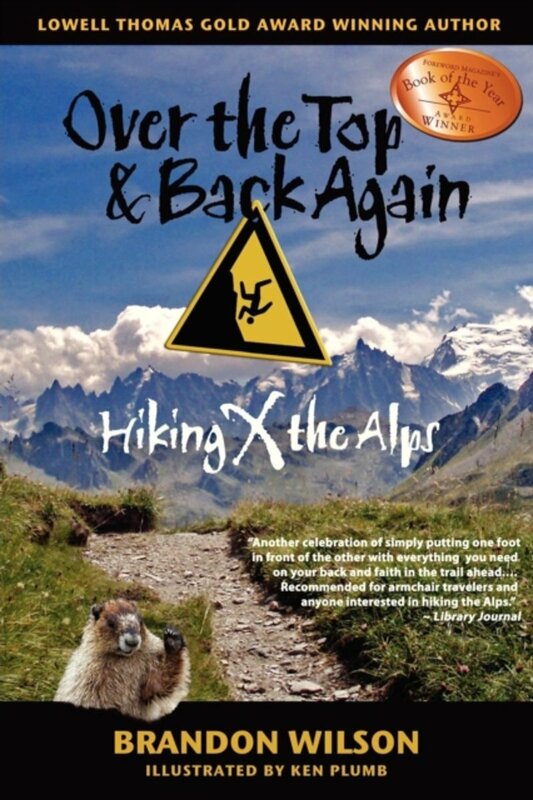 Positive The Via Alpina is a great project, comparable to the Pacific Crest Trail or Appalachian trail in the United States. 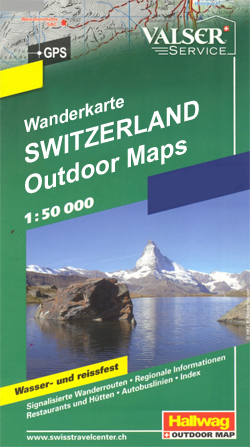 It crosses the well known parts of the Alps, but also lesser known regions which are not less interesting. Negative The trail is a cooperation between many countries and national organisations, and sometimes one gets the impression that not everyone is convinced of the importance of this project. 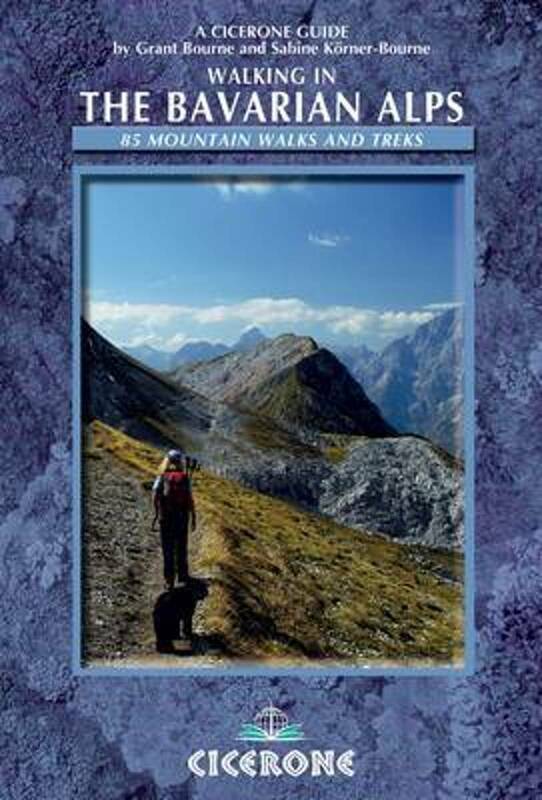 I walked parts of the Via Alpina in Slovenia, Austria, Italy, Monaco and France. 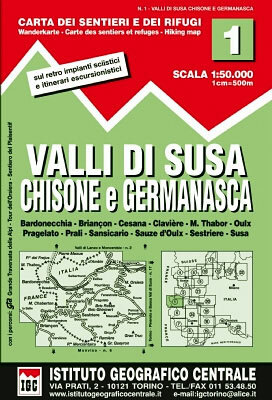 Excellent website, good introduction to Via Alpina, including great maps etc. in five languages! 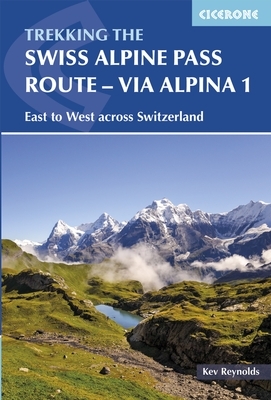 The growing popularity of the Via Alpina - a real long distance challenge comparable to the trails in the United States - is proven by the edition of German guides. This webpage gives some introduction to the trail. Swiss website by Patrick Mayer, with detailed info on the Via Alpina. 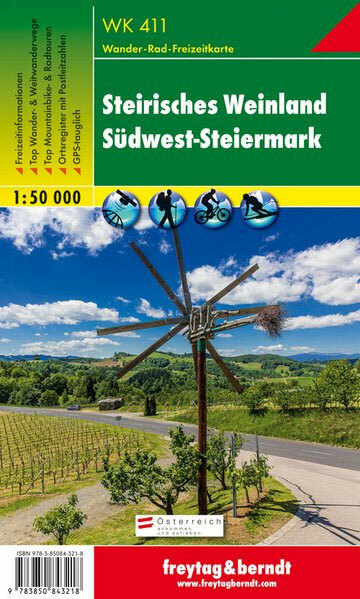 Although the general pages are multi-lingual (English, French, Italian), you need to understand German to read the detailed trail descriptions. Introduction to the Red Trail of the Via Alpina, running through Slovenia. This page focusses on the part running through the Zilltertal in Austria. 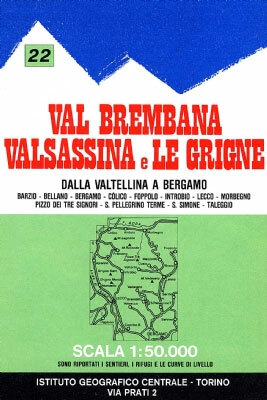 Multilingual website dedicated to the Via Alpina in the Italian region of Trentino. Brochure with general info on the Via Alpina. Quasimodo hiked all of the Via Alpina in one go. This is quite exceptional in Europe. If you ever plan to go on this trail, you can read Quasimodo's detailed trail diary. Trip report, great photos and video about the green trail. 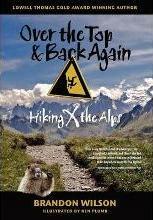 Two hikers from America ventured out on the Via Alpina, and walked a stretch in Austria and Slovenia. Here is their day to day account. Brandon and Cheryl Wilson traversed the Via Alpina–1900 kilometers across 8 countries. 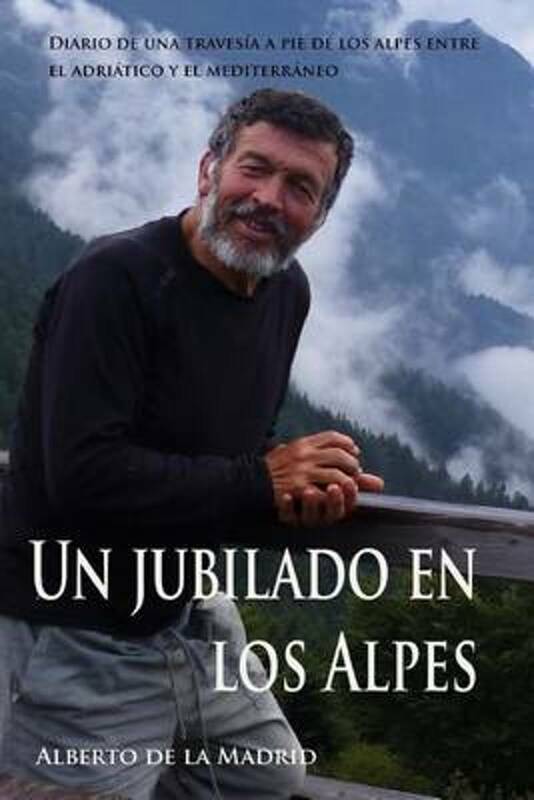 His exciting book tells all, with photos, maps, gear list and illustrations. Club Arc Alpin multilingual website (but not in English), a joint effort by all Alpine countries mountaineering clubs, with links to all members hut-databases. Very handy. I am visiting Slovenia and other countries along the European alps next July and August and hope to hike for about 40 days. My partner and I are fit, and experienced in mountain trekking and work as hiking guides in Tasmania. We are looking at either doing the red route of the via alpina from Ankaran in Slovenia to Innsbruck; or the Slovene High Route from the coast to Vrsic and onwards to Austria via the red route. We would really some advice on route choice and the differences between these two. 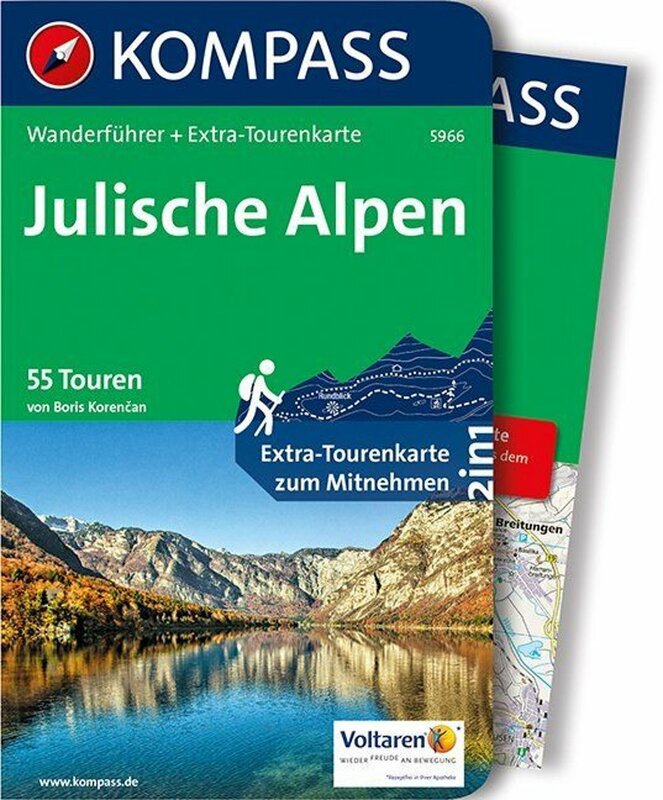 It seems the High Level Route takes in more remote and mountainous terrain? We are happy to camp, stay in remote areas and take via Ferrata kits if neccessary. Any recommended 'must dos', route choice, and side trips would be really, really appreciated!